Sportsman's Manor in Westridge - Unwind and live an active lifestyle in this resort-style estate. Spend your weekends enjoying a freeform pool w/covered terraces and Viking SS summer kitchen. 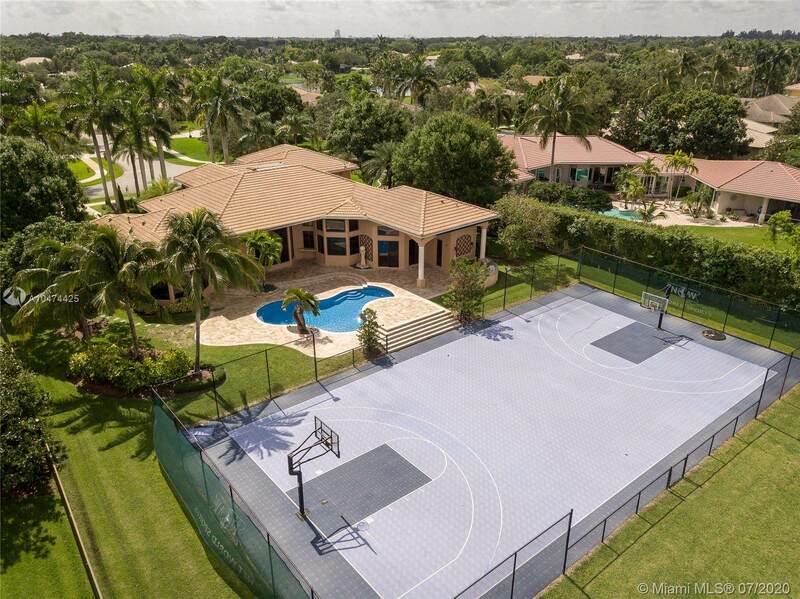 Shoot hoops with your kids on custom-built sports court and jump on the jet skis right from your backyard on an expansive lake! 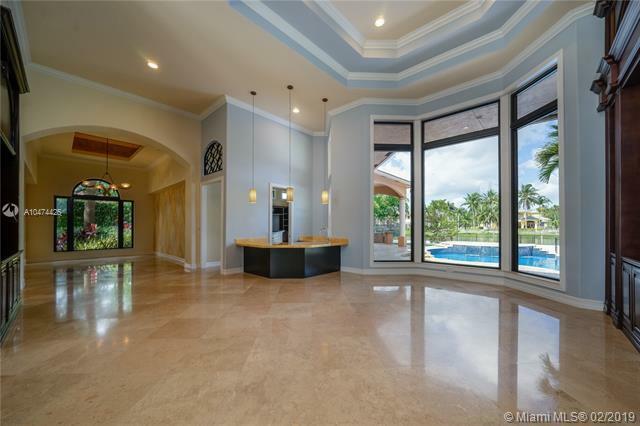 Chef's kitchen Subzero refrigerator/freezer, 6-burner Thermador gas stove & onyx counters features views of backyard & opens to huge family room w/mahogany built-in entertainment center. Split plan with 2 upstairs bedrooms & loft. 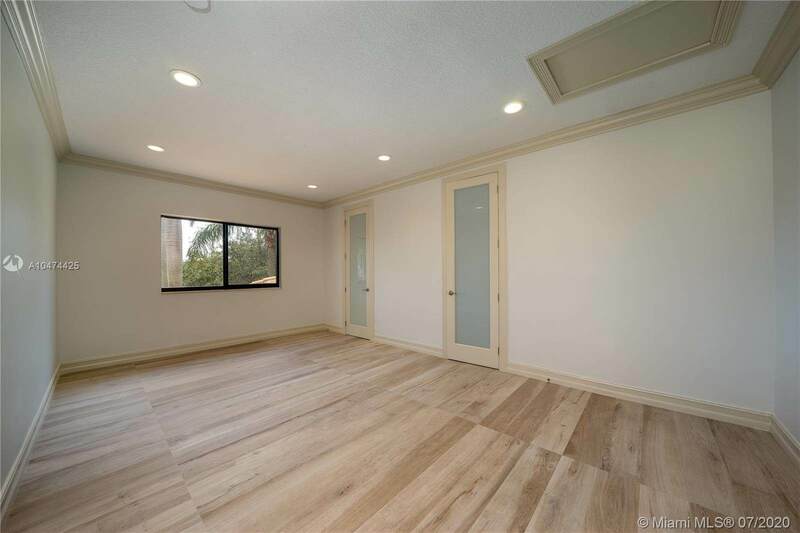 Other amenities include impact windows, LED lighting, decorative shelf niches, marble floors & more. 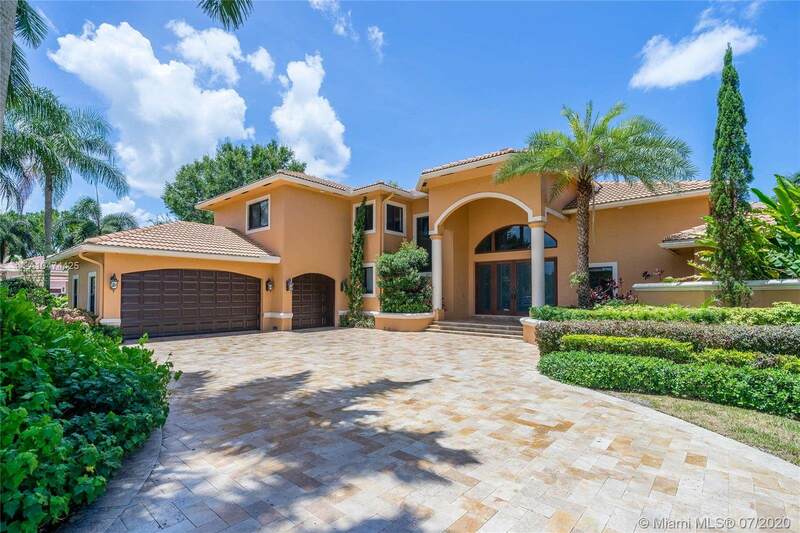 Situated on a private builder's acre within the gated community of Westridge in a prime Davie location.